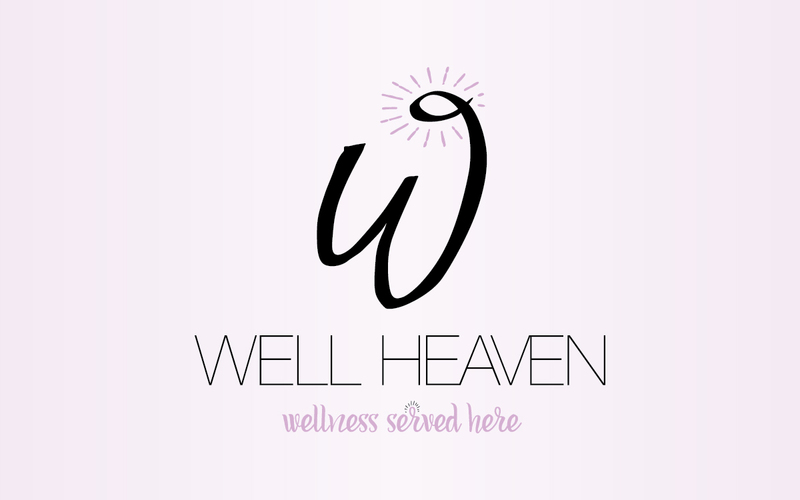 Well Heaven is the product of Kristine Reidie, a Certified Holistic Health Coach. 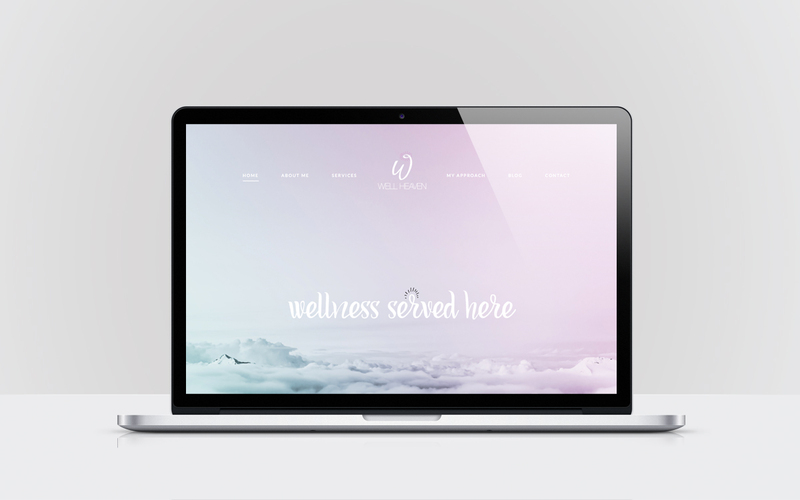 Kristine had an idea in her mind from the get go as to what she wanted her company to feel like, she just needed someone to put her ideas to paper and create a solid brand. 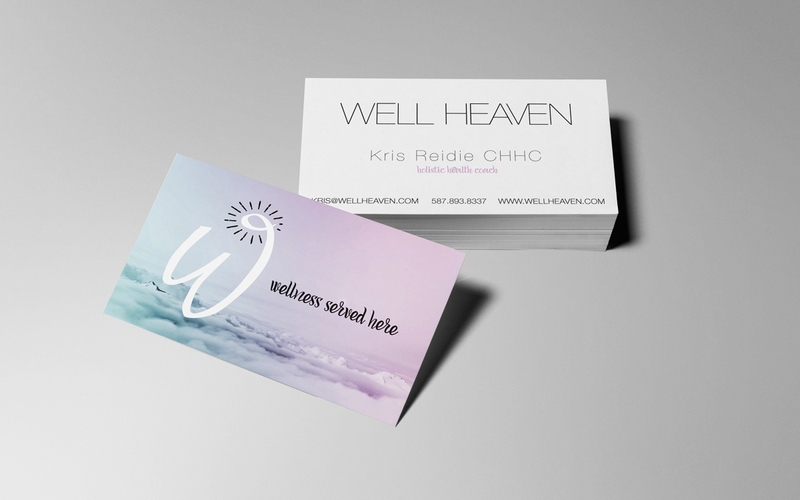 Well Heaven has a whimsical, airy feeling to it while still having a playful nature that matches Kristine’s character. Working with Two Stones was easy and I never felt like I was asking too much or being too difficult. They allowed me to change my mind as well as guided me to organize my ideas. Loved working with them!! !